Smoking has immediate and long-term effects. Unfortunately, the immediate effect caused by nicotine present in cigarette smoke is a feeling of relaxation and stress reduction. Nicotine from inhaled cigarette smoke reaches the brain faster than injected heroin. Your brain enjoys the immediate gratification of nicotine, making it highly addictive. Then, the long-term damage begins as you repeat the smoking ritual to satisfy the cravings of your addiction. 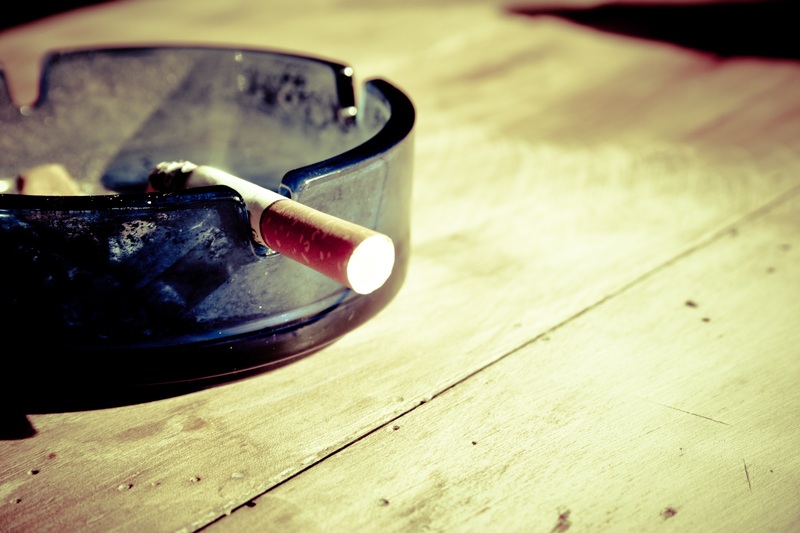 Here are some of the damaging effects of smoking that can be added to your reasons to quit. Your cells can only endure so much of a toxic load before a genetic mutation occurs, leading to cancerous cells that will not stop replicating. Cancer derives from your body’s own cells. It can be any type of cell from any part of your body. The chemicals in cigarette smoke from carbon monoxide to cyanide are toxic and capable of causing serious cellular harm over time. If you already have a family history of cancer, smoking just increases your risk exponentially. You might only think this is a big deal if you have a heart attack or stroke due to being a smoker. However, blood vessel constriction is immediate with smoking. This is why you can get headaches when you try to quit. As your blood vessels relax, the blood flows more freely. This can result in temporary headaches when quitting nicotine or caffeine. Smoking can lead to blood vessel blockages that result in a fatal heart attack or stroke, but circulation is often impaired to cause other problems first. This could manifest as erectile dysfunction in men and the loosening or loss of teeth as well as making you an unlikely candidate to receive dental implants that last. You’ll have to talk to a dentist, like Kenneth Schweizer, to see what other options you would otherwise have. Your lungs are a delicate environment of living tissue that are designed to take in oxygen and eliminate carbon dioxide. Smoke in any form causes damages. The issue with cigarettes is the daily willful exposure to the smoke and the capability of damaging tissues that cigarette smoke causes. It is not natural to breathe in smoke. Menthol was added to cigarettes to give a soothing sensation to counteract the negative feeling of inhalation of cigarette smoke. The first inhaled puff of cigarette smoke usually results in coughing, but the craving for nicotine and getting used to the exposure overrides the reaction. This leads to long-term lung damage that destroys fine hairs called cilia and the small air sacs called alveoli. This leads to life-threatening diseases such as emphysema. Non-smokers can detect even the faintest hint of the unique smell of cigarette smoke, and they usually find it repulsive. Where many people find the slight odors of smoke from a campfire, fireplace or wood stove non-offensive, they often report that they cannot stand the smell of cigarette smoke. If you are a smoker, your clothes will reek of cigarettes. If you smoke in your home, you entire house will smell like cigarettes. Furthermore, smoking not only smells bad on your breath, it can also alter the moisture and acidity levels of your mouth that lead to proliferation of bacteria that causes bad breath. If that is not enough, consider the familiar wrinkles that first develop on the upper lip of long-term smokers. There is no positive benefit of smoking. Even the relaxation effect of nicotine is very short-lived. This is why your brain tells you that you need to go for a smoke repeatedly throughout the day. Cigarettes can control you until you take control of them. Every effort made toward quitting is a positive one. Keep it up until cigarettes are part of your past and not your present or future.